2 days. Train 1 or both days. 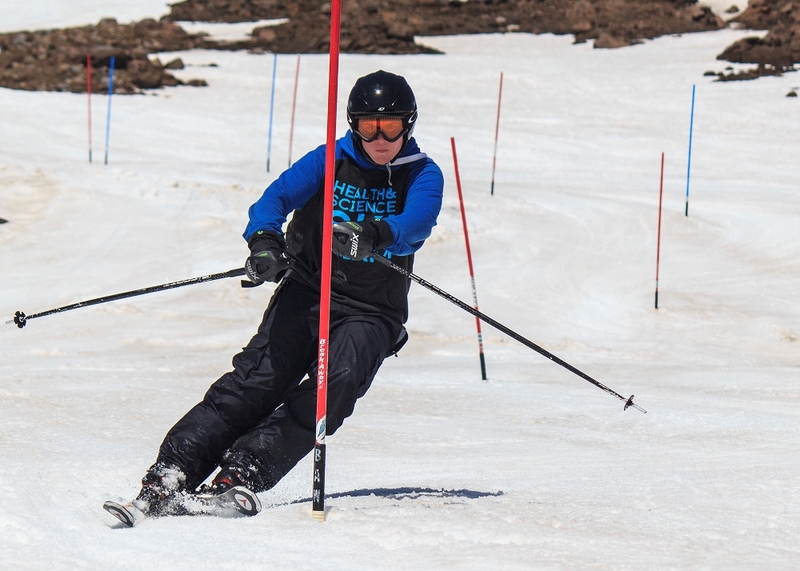 Our race camp is open to all Oregon High School ski racers that want to get in some extra training in this spring. All ability levels are welcome from entry level (first time racers) to Varsity level STATE racers. 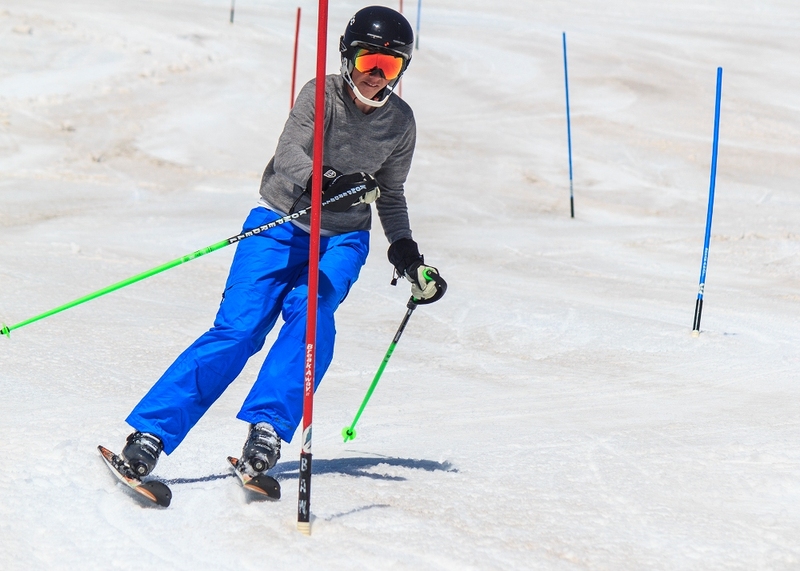 We'll focus on the fundamentals of race technique as well as teaching the fastest line through a slalom and GS course. We'll do lots of video too. You'll be able to watch your video run at lunch time so you'll see exactly what you are doing and what you need to work on that afternoon. 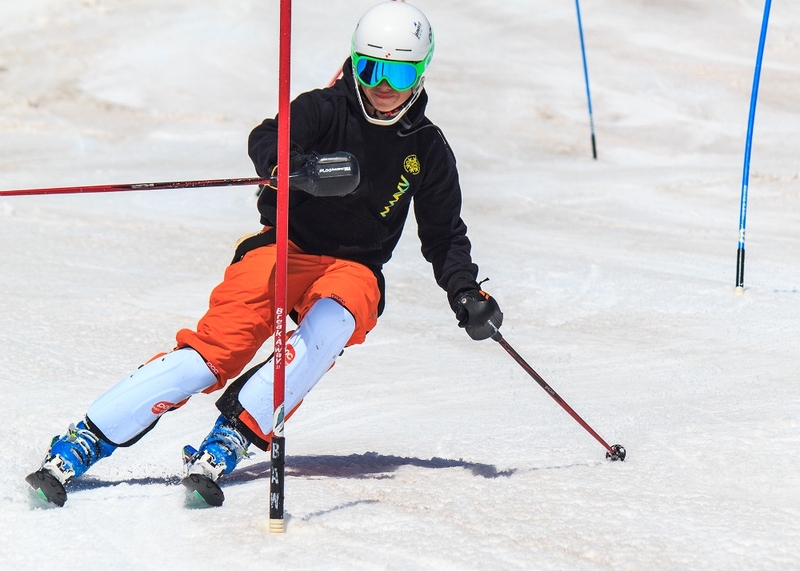 This is also open to 7th and 8th graders who will eventually become high school ski racers......so if you have younger brothers and sisters that want to get their first taste of ski racing, this would be an excellent opportunity. Last year, we had 2 or 3 middle schoolers in the spring camp. And sometimes we even get a couple college racers who are fresh off the high school ski racing scene. Lodging: Lodging (*Lodging is optional) is available at MHSSC Lodge, Cost is $45 per night. *This price includes dinner and breakfast. Transportation: $10.00/day (*optional). This includes a ride FROM Timberline Lodge at the end of the ski day on Saturday, TO the camp lodge as well as a ride FROM the camp lodge back TO Timberline Lodge in the morning on Sunday. Parents need to get their kids to Timberline Lodge in the morning on Saturday, as well as pick them up at Timberline Lodge at the end of the ski day on Sunday, (around 3:00pm). Lift Tickets: Current Timberline lift ticket prices can be seen here. Or just get a 2018 spring pass for $139 and you can ski until Memorial Day! Where: Meet at TIMBERLINE LODGE 8:30am each day in the Wy'East day lodge by Smokey the bear. Video: We will shoot video each day (weather permitting). 1. 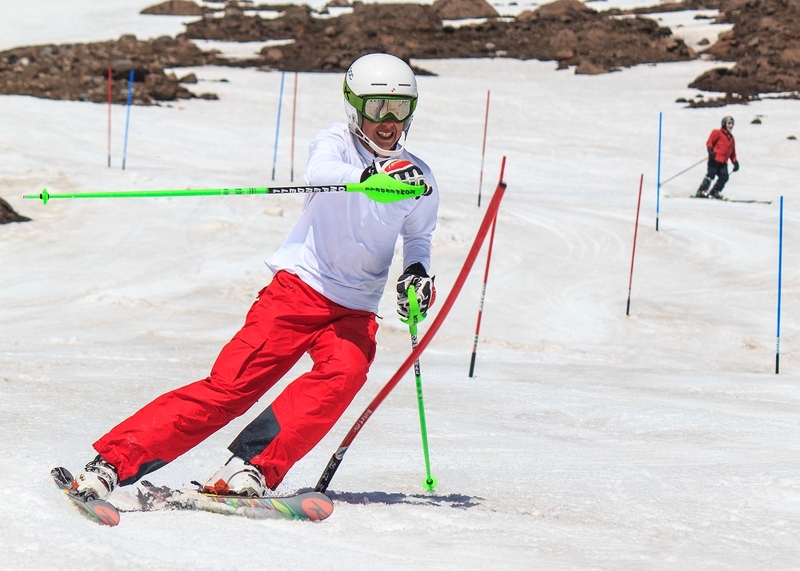 Does my racer have to ski both days? No, they will only be charged for how many days they want training. It can be any combination of those 2 available days. 2. Does my racer have to stay the night? No, some kids prefer to do their own lodging/transportation. In the past, about half the kids spend the night with us. 3. Is Lunch Provided? No, please pack a lunch or bring money for lunch. 4. What's the deal with Lift Tickets? If you don't have a season pass or fusion pass, please bring cash so you can purchase your own lift ticket each morning. 5. Helmets required? Absolutely YES! 6. Drugs and Alcohol? Don't even THINK about it! THERE ARE 3 STEPS TO THIS!!! Step #1: Sign-up on the mthood.com APPLICATION PAGE, look for the box that looks like the green/grey box below and check ALL the boxes that apply to YOU (i.e. coaching, lodging, transportation). And keep in mind that lift tickets are your responsibility. You cannot prepay for lift tickets thru the mthood.com website. 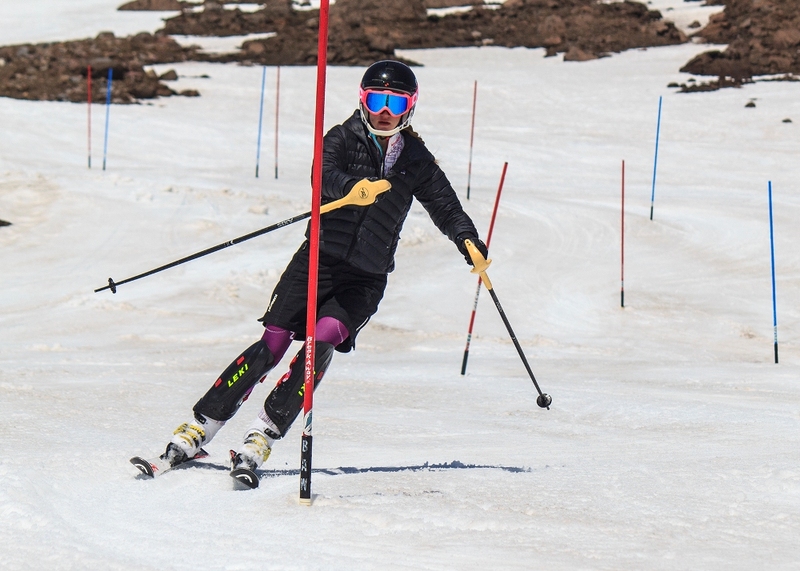 "MHSSC Winter Training 2018-2019". Please fill out the liability form (first form) and for those participants under 18 years of age continue to fill out the Medical Release (second form). If you are over 18, there is no need to do the medical release and you can just close the window. 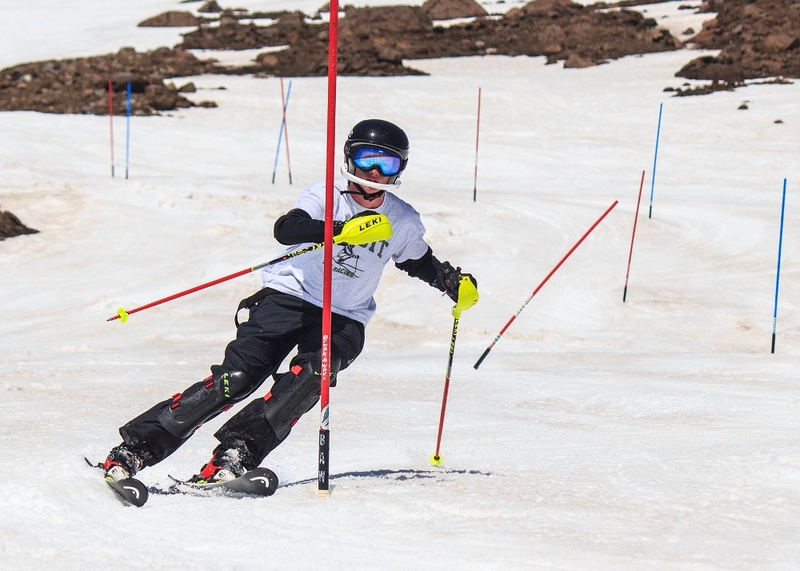 You need to do this Timberline release form even though you may have already done one for your high school ski team or other events. *Only snail mail the forms if you drop them in the mailbox before May 1,, otherwise just bring them to Timberline on your first day. YOU CANNOT TRAIN WITH US UNTIL WE HAVE YOUR FORMS IN HAND!!! OK? 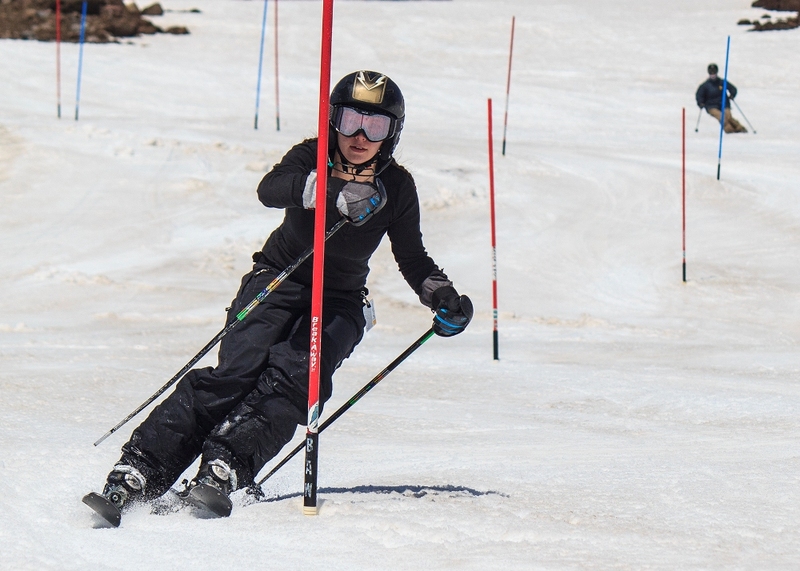 And yes, you need to do the online Timberline release form even if you already did that earlier this winter for your high school ski team. THIS IS NOT THE ON-LINE APPLICATION PAGE. The LODGES at SALMON RIVER MEADOWS is your most convenient lodging for this camp. It has 5 sleeping rooms, ski room, wax room, storage and game room (including pool, ping pong and foosball tables) in the basement, dining room and kitchen serving the best camp food in the area. Our lodge is located next to the Chevron gas station, about 5 miles east of Government Camp on US Highway 26. The cost is $45.00 per night which includes dinner and breakfast. There is wireless wifi internet available at the camp lodge. *Drugs and/or Alcohol are obviously not tolerated and you will be sent home without a refund. Transportation to and from the Camp Lodge and Timberline Lodge is available for $10. He was on the coaching staff for the Aloha/Southridge ski team 1997- 2011, then with Sunset ski team in 2014. He raced for Sunset high school ski team back in 1980-83. Robin spends his summer shooting video for Mt Hood Summer Ski Camps. He coached kids in the Buddy Werner program at Mission Ridge Ski Area. He also worked in the race department at Squaw Valley and Mt. Bachelor. 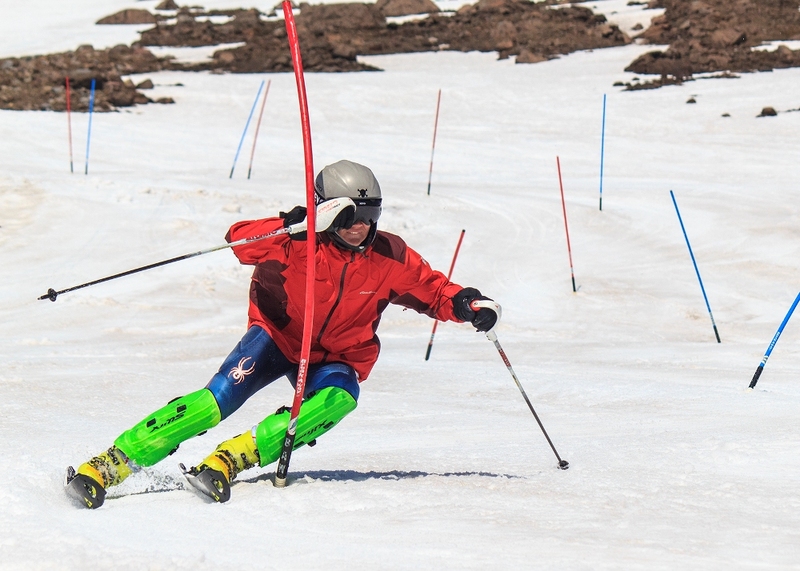 He's a USSCA level 1 coach, and PSIA associate level ski instructor. He coached the Aloha HS boys to their only metro league title in school history in 2000. Thanks Robin, Jason and Brian Kiara really enjoyed attending Winter camp and the instructions from the coaches. Thank you for having a great camp that has a reasonable price. Robin, Jason & Andrew, On behalf of the Johnson Family ... thanks for making Riley feel so welcome at camp. She had a great time with all of you. She said you gave her some great advice. She enjoyed getting perspective from other coaches! She also liked the video. We don't have that with our club. She talked about finally understanding what her coach has been telling her for two years about dropping her hands on Slalom. The kids were very nice. She regretted that she didn't sign up to stay with you at the lodge ... next time! Thanks again! Thanks you very much for the excellent ski camp experience. Hunor had a great time, learned a lot and decided to race on the Lincoln HS team during the next season. Taylor got home tonight and talked non-stop through dinner and into the evening about his experience at camp these past 4 days. He had a great experience and so much fun. Thank you for your time and energies! I know this is a tough time of the year, so busy before the holidays and we really appreciate the opportunity for Taylor to train with you. We loved the photo’s and update you sent each evening, (especially since we couldn’t reach Taylor on his cell due to a weak signal). It was great to get the daily reports and photos. He learned so much from you at the camp and had a ton of fun. I have to tell you that you can double your fees for camp and it would be worth every penny! Taylor would love to do it again so keep us in mind when you schedule the next one! Happy holidays! Natalie's dad here. We can't thank you enough for the instruction you have given her. We also love the media that is coming also. Those pictures were great. Just a great experience. Any time you want to do this again, Natalie is in. I would also like to know if you ever do private lessons. Natalie, Annette, and I are very impressed with your system. Thank you so much. Hi Robin. Just wanted to thank you for a successful race camp. Natalie was very excited about all she learned on both days. Again, we are very thankful for all of yours and Sean's instruction. Natalie's been jotting down notes to keep it all in her head. Enjoy the rest of Spring Break. Steven reports he learned lots of great tips and the camp was terrific. Thanks for doing this. I think he'll be back next year for sure. Hey its Taylor Witkop, I just wanted to say thank you so much for doing the camp. I felt like I learned a lot and got a lot better as well and I hope to do it again next year. Jake had a blast! He learned so much and is excited to put it all on action! I would recommend this to everyone who wants to ski and race better. Thanks Sean Robin and Brian! Thank you very much. I picked up Cole and Alex last night and they really enjoyed the camp. The both felt they had great training! You guys are such GREAT coaches and so great with the kids. He wants to keep coming back. He is so encouraged by his improvements each day. Thanks for turning him into a Varsity racer over the last 3 camps and making it fun. Hi Robin and Sean, She improved her time from last year by 12 seconds; great progress in her development. Thank you for the coaching last week. She said she learned a lot. Jack said he felt much more prepared for Cato after camp on Friday. He hooked a gate during the race, but he did officially finish, which was his goal. Thank you very much for your help on Friday. Sophie was very happy she spent the time with you and Sean. That one day was a big one for her and she knows it.